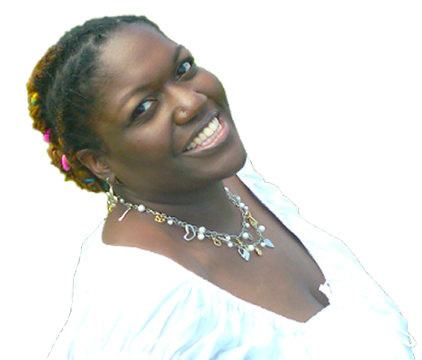 Dr. Andrea Little Mason (Dr. Doula) is the Executive Director of HC+. She earned her undergraduate degree in Mathematics from Tuskegee University, a Masters degree in Education from St. Xavier University in Chicago and a Doctorate in Education with a concentration in Curriculum and Instruction from the University of Phoenix. She has spent the past two decades as an educator in the public school system and as a homeschool parent for 13 years. Andrea is a certified breastfeeding peer counselor and has participated in workshops, trainings and sessions with International Center for Traditional Childbearing (ICTC), ProDoula, Birthing From Within, Zulu Birth Project, Helping Babies Breathe (South Africa), and Birthing Better Childbirth Preparation. Andrea has also served as a co-chairperson of the Stork's Nest for Zeta Phi Beta Sorority, Inc., Tau Psi Zeta Chapter. Andrea is the developer of the Sankofa Birth Ambassador Workshop through Sankofa Birth, which encourages women to "reclaim their birth rites" by reaching back to take hold of the best that previous generations have to teach about birth, so they can be equipped to move forward and to heal and save themselves to overcome challenges of the childbearing year. She is also pioneering the "Africa to the Diaspora" Birth and Postpartum Project that seeks to "reconnect knowledge and skills of women of Africa to the women of African descent who have been scattered around the globe." Andrea has authored the book, Soul Soil: The Good, the Bad and the DIRT that Makes Up Relationships. Andrea is a lyricist and "Songbird" who has been creating music with her husband Eugene throughout their entire marriage. They have partnered together to create several music projects they call Sounds for the Soul. "Physical and emotional support for birth… Empowerment through education for a lifetime…"